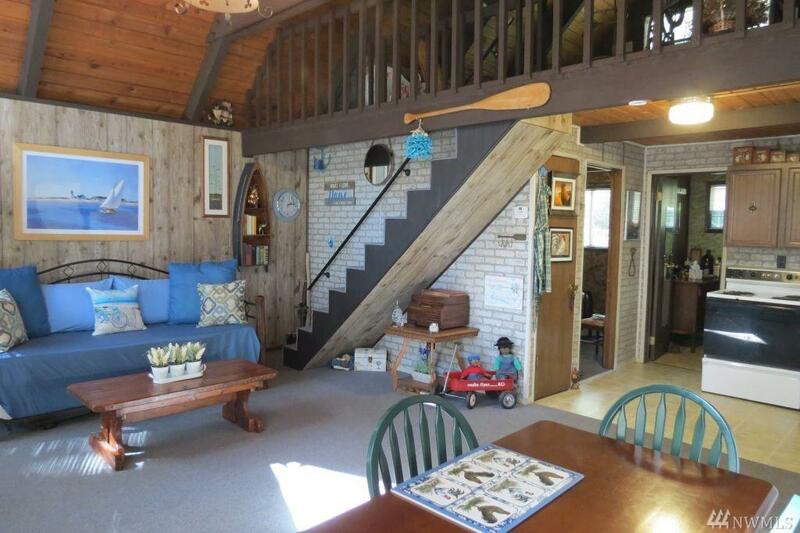 Cute, cozy, rustic turnkey beach house in Hartstene Pointe's friendly gated community. 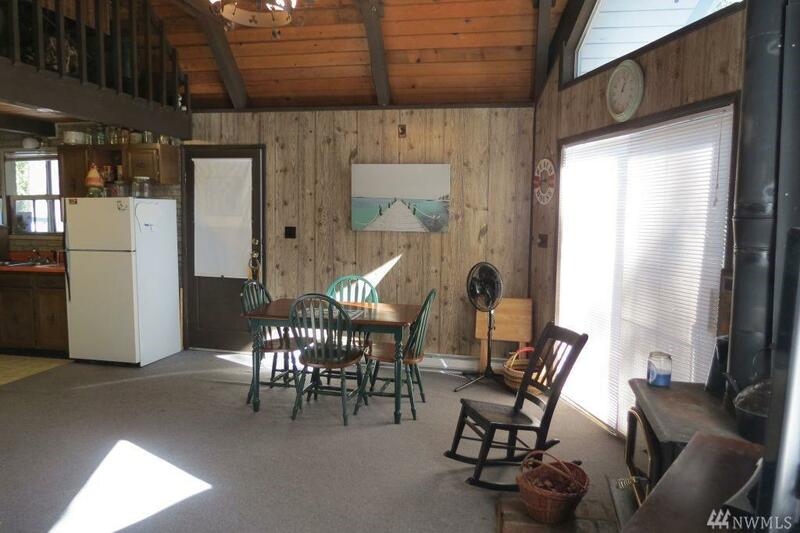 Prow-front w/wall of windows & sliders to sunny deck off living/dining area. Kitchen, bedroom & 3/4 bath down & loft bedroom up. Wood stove for chilly nights. Just steps from most HP amenities: Pool, clubhouse, tennis/sport courts, community gardens, fitness center & beach/bluff trails. 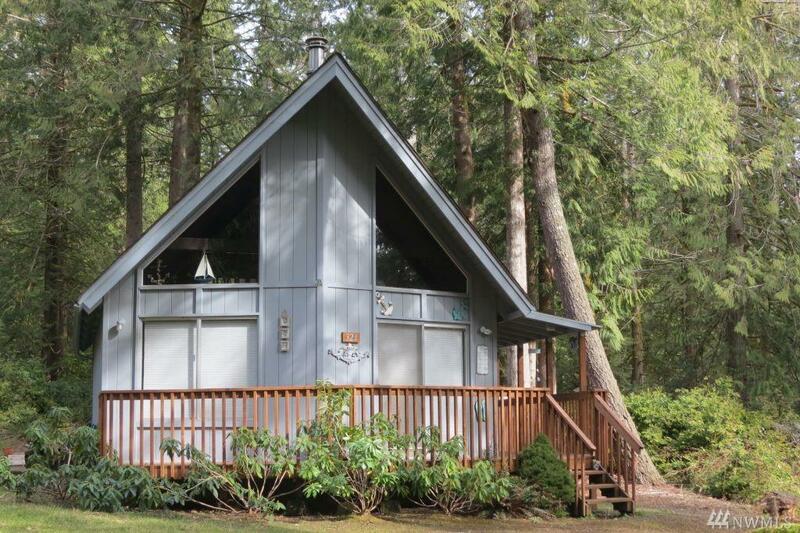 Other amenities: Covered BBQ/fire pit/picnic areas, marina/ramp, miles of saltwater beaches & walking trails & patrol.